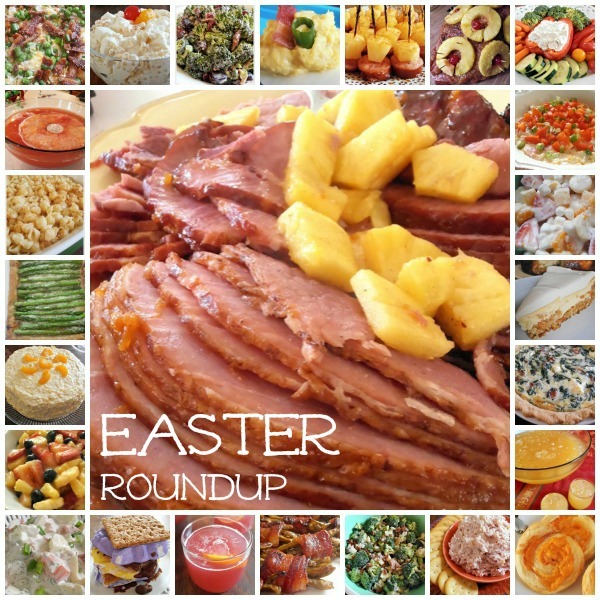 Follow this link for a collection of my favorite recipes that would make great additions to any Easter menu. Happy Easter! These look wonderful. Great pictures. We're having a party at Tumbleweed Contessa - Saturday Dishes with Hammock Tracks and Call Me PMc featuring Easter Sunday Favorites. These would be wonderful. Hop on over to the party and share these with us,please. It's Man Approved Monday over at my blog. Please stop by and bring a dish to share! While you're there you can check out the featured recipe from last week. Next week it you could be your recipe that's Man Approved! Wow, what a round up! I've picked a couple to add the Easter menu this year! Looks very delicious! I hope it's really easy to do as you say, so I can show off my cooking skills with my family!